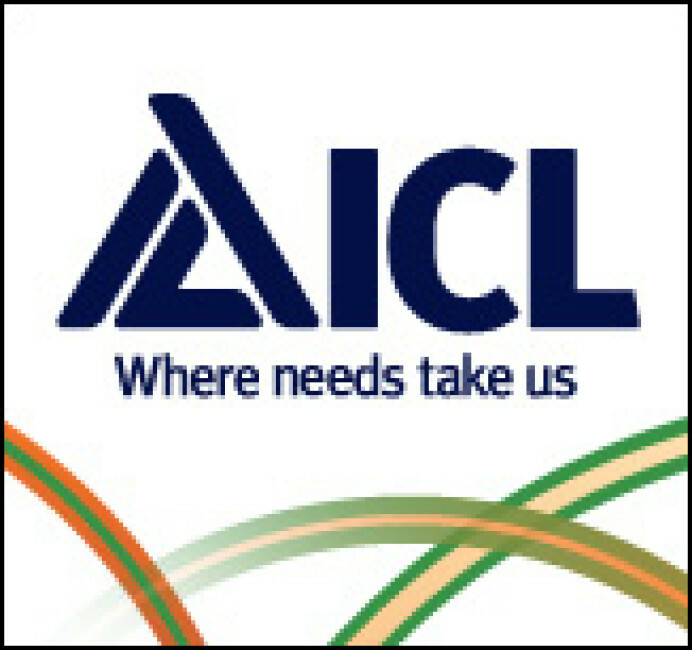 ICL is a world leader in fertilizer technology with brands including Sierrablen, Sierraform GT, Greenmaster and Sportsmaster. Its comprehensive portfolio of professional fertilizers includes granular, liquid, water soluble, controlled-release and slow-release. ICL products are available from distributors.